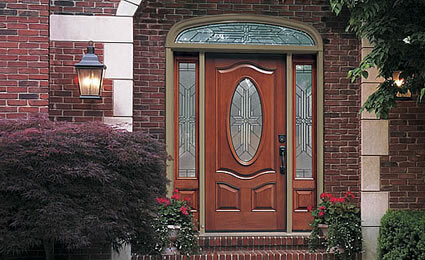 ​Our Legacy doors deliver years of trouble-free performance. 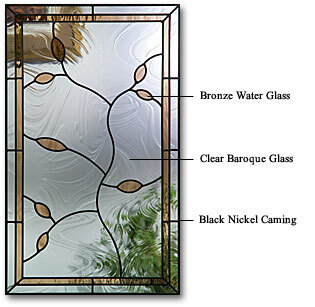 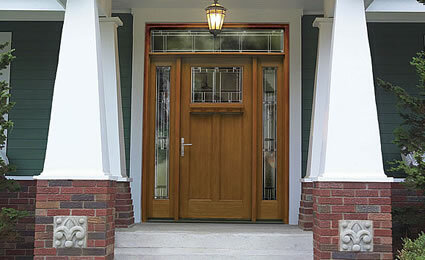 Each component is designed to work together as part of a complete system for maximum energy efficiency and security. 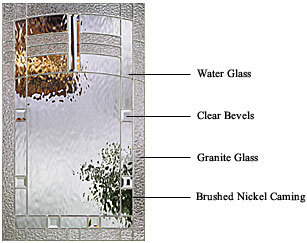 Dozens of different door styles are available in the various glass collections each allowing more or less privacy or light depending on your desires. 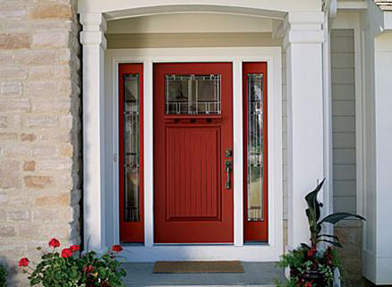 Made of the toughest door components available, all engineered to work together, the Tru-Defense system protects your home from weather and weather-related rot and insect damage. 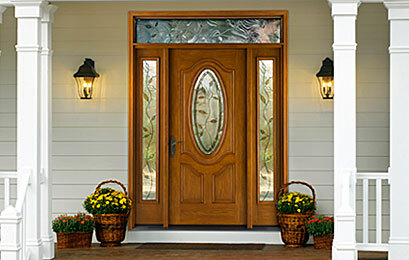 The Tru-Defense system also makes your home more comfortable and energy-efficient year-round. 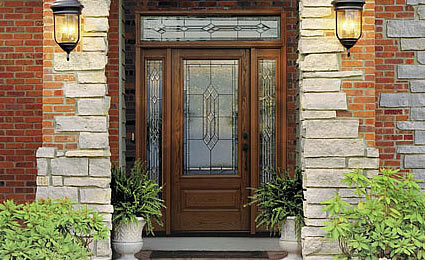 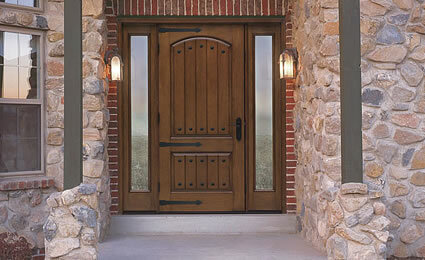 AAccuGrain Technology has given our Legacy line of entry doors the genuine, authentic look of traditional wood doors.